It doesn't just require them to be ready, you need to be ready too! We lost a year due to this, and cost a year in nappies (trained at 3 instead of age 2). When they have accidents their SHOES get wet too! Aaron hadn't had an accident in 3 months but due to helping a friend with a house move, he could see that I couldn't go inside to the loo with him so he didn't even ask. His canvas high tops got wet and I had a chance of clothes, but not socks and socks. He was so uncomfortable in them, we had to get an "expensive" taxi home. That was a lesson I never forgot but it never happened again. Being out of nappies doesn't mean being out of nappies. NIGHT TIME is the problem! Especially if they still have milk at night. See point 7. Being able to do a wee in the toilet/potty doesn't mean a poo will be anywhere near as easy! He point blank used to refuse to do a poo in a loo and we used to sometimes spend an hour in there. This took weeks not days to resolve. 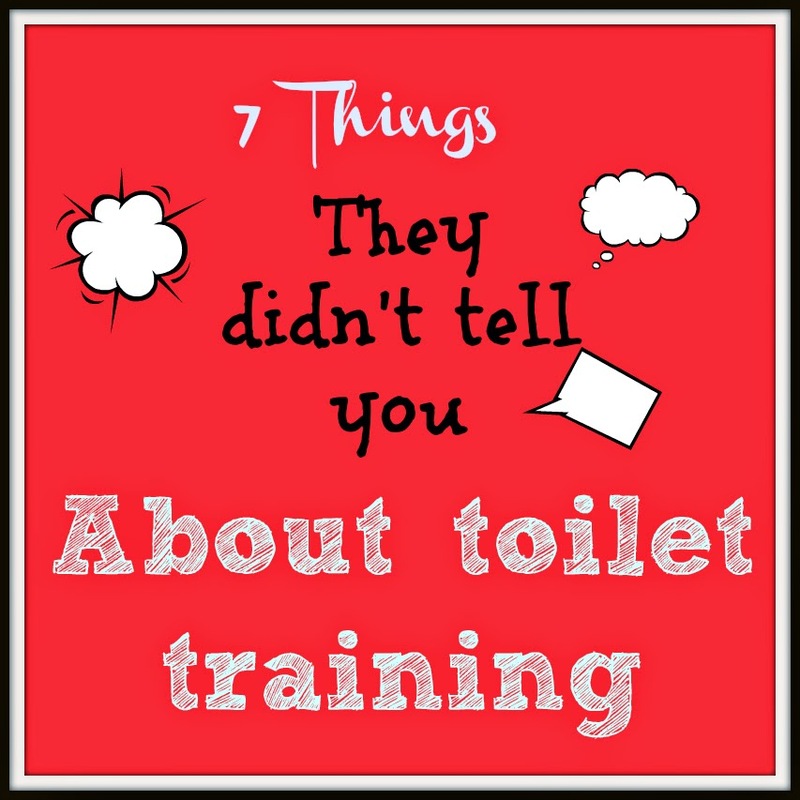 Being out and about and needing a toilet turns out not to be a big deal - they can hold it for a short while. It is not just a physical process it is just as much a mental one. Bladder control takes time, even when they do get their head around it. What I mean here is, in the early days he once did a wee 7 times in one hour. It was like he either needed to learn bladder control or just get his head around holding it. This took a few days, so I would do the training when you can stay at home for a few days, at least 3 or 4. PULL UPS are too DAMN expensive!!!!! To get round this I used Lidl ones, which I think are 2.99 pounds for a pack of 18. The market leader ones are just far too dear when you are using them every night, i.e. you could spend as much as 15 or 20 pounds a month on just those.